Afraid of Alzheimer’s Disease? Eat Your Berries! Fear of Alzheimer's disease is rampant. 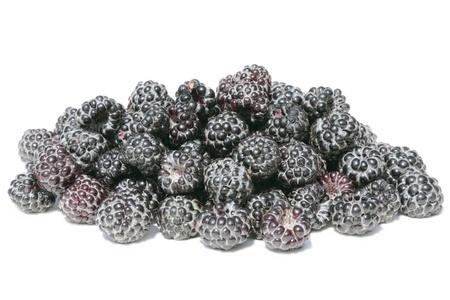 But there is berry good evidence that a particular food significantly decreases the risk of Alzheimer's disease and other forms of dementia.